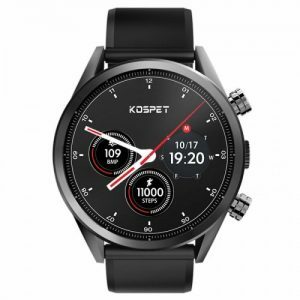 Kospet was established in 2014, with business covering more than 40 countries and regions. 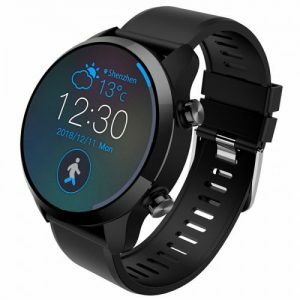 We are a professional smartwatch producer in possession of tens of patents in software and hardware developing, ID design and structure design in the smartwatch field. 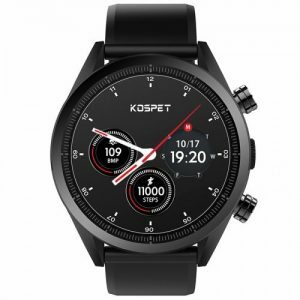 Kospet is a high-end smartwatch brand, who are committed to become the first echelon of its field, bringing more extreme user experience to the end-customer, thus the hardware and software performance are always advanced in the market.